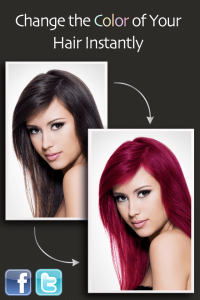 Ever wonder what you’d look like with pink hair? Or how about a few blue streaks? 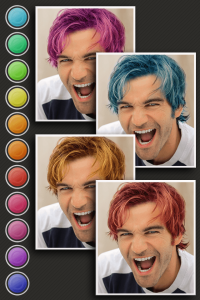 Hair Color Booth lets you find out..
From the makers of Sketch Me! 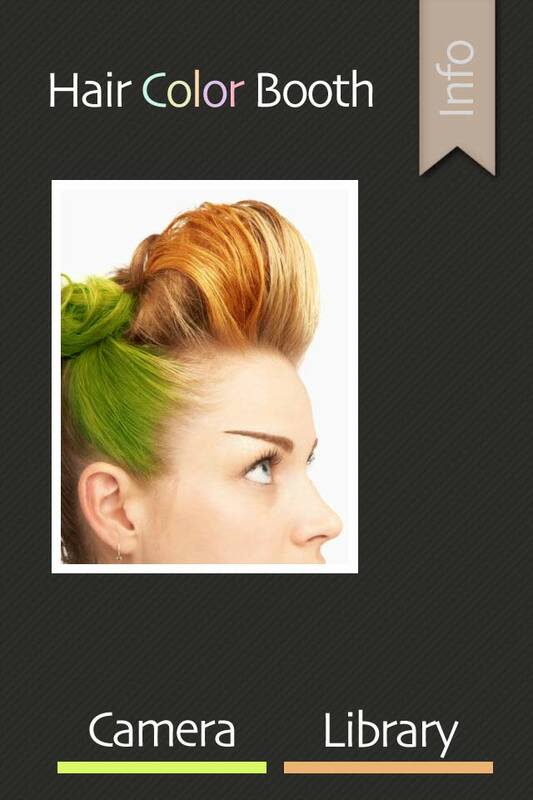 and GingerBooth. The former No. 1 Entertainment app in Australia, UK, Denmark and Sweden! 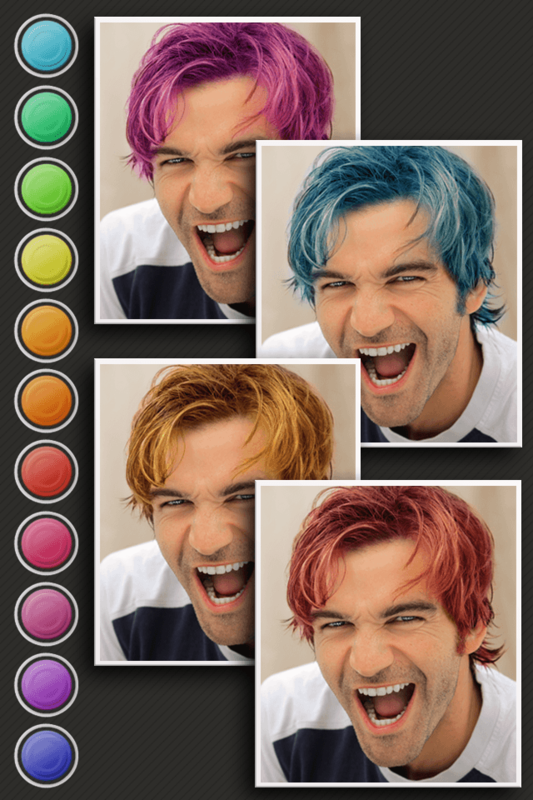 Hair Color Booth makes it easy to digitally dye your hair that color you’ve always wanted to, from punk hair styles to blonde or brunette. Choose from a huge range of colors that can be adjusted to create almost every combination imaginable. 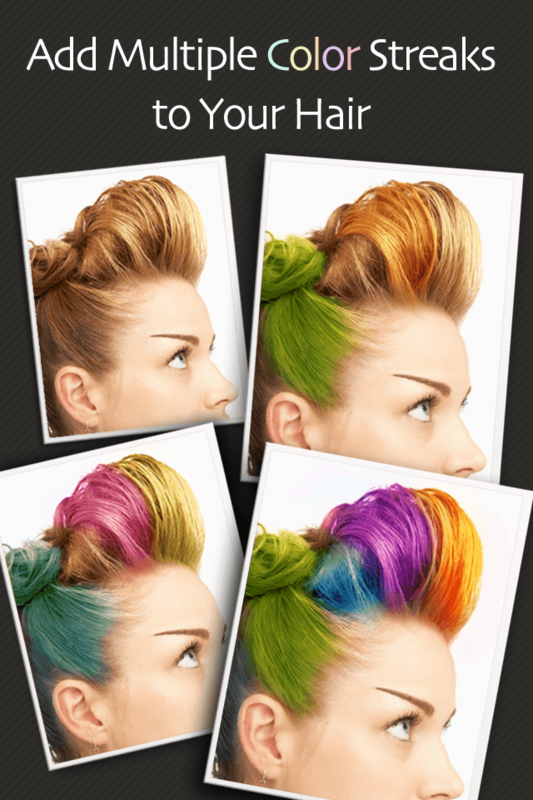 – Color strength controls including smoothing and translucency! Contact us at support@bluebeartech.com with any feedback or suggestions!